We’re back folks! A little bit short notice I know, but I’ve been working hard to really make some changes around here. Better quality pages! a more thought out story! less missed updates! these are only some of the things you can hope to expect from Cheesy Fantasy Comic chapter 4! I really hope you all stuck around over that big break, I know it was kinda a bad time, but it really gave me time to sort some stuff out, and take a breather! 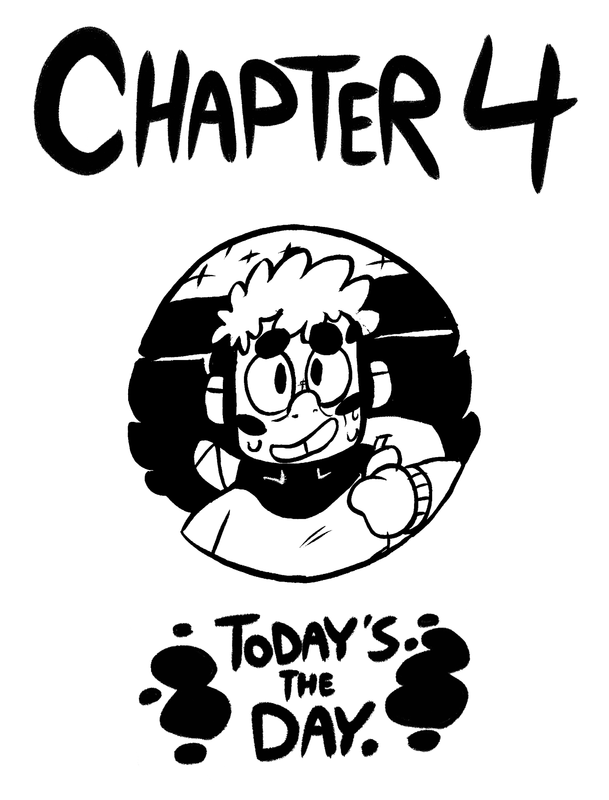 Anyways starting tomorrow I’ll be uploading pages daily again! Thanks so much for still being here, and I hope you enjoy this chapter!